Exquisite shapely Costswold dresser with a fabulous chic style that help give this dresser its wonderful charm. 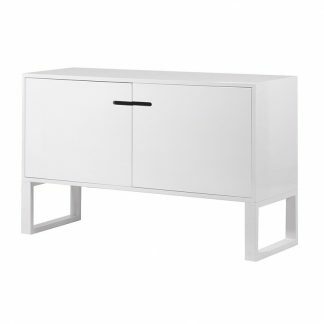 It offers plenty of storage space with four main cuboards with decorative insert frames and metal knob handles. Hand painted in a neutral fininsh with a solid oak wood top. 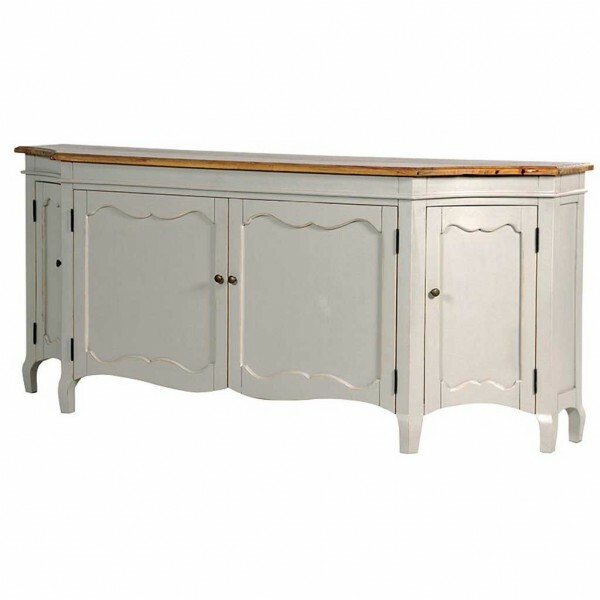 Supported by four painted curvy legs which help to complete the look and charm of this dresser. 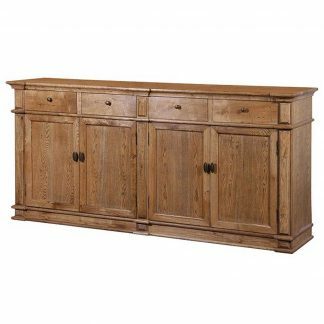 This stunning dresser will add a touch sophistication to your home. 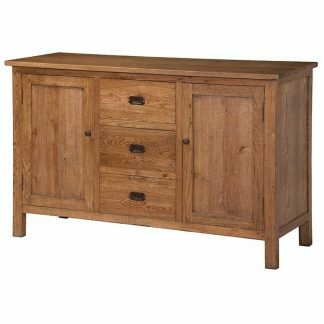 It is an eye catching, classic and very versatile dresser that would be an excellent addition to your kitchen, dining room, living room or bedroom.